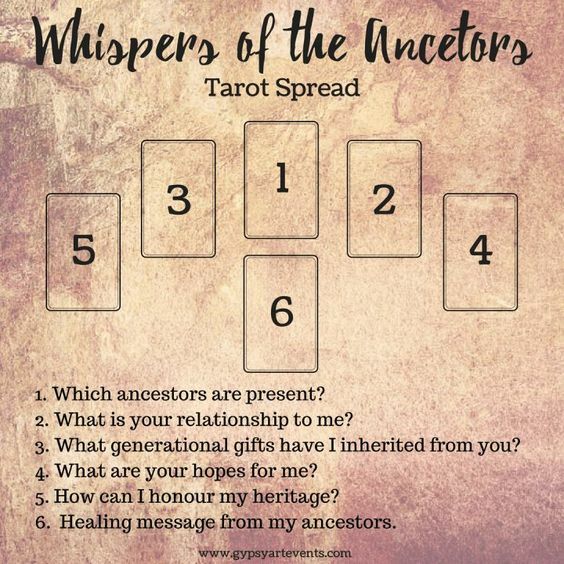 I found this Ancestors Spread from GypsyArtEvents.com and couldn't wait to try it! Here is the spread, and below are the cards that I pulled from the Ostara Tarot deck, along with my interpretations. I lost a pregnancy before my daughter, a son I believe, and though I know he isn't really an "ancestor," I feel this is him. I went to a psychic while in Woodstock, and he came up in a reading as an upside down Page. The deer is often a symbol I have for him, which is on the tree in this card. So, I'm going to go with it! Ha! 7 of wands can be a card of encouragement, of trying again after defeat. My son would be 7 if he was alive today, so again I wondered if that was a connection to him. He is the reason my intuition was unlocked. His spiritual relationship with me set me on the path I'm on now. I'm also drawn to the image of the heart, which I protect so dearly. Wahh! Providing for my family, and living a long, successful life with future generations. By giving back, by caring for others. There is a long history in our family of working in the service of others. This is a common card for me -- the one of Justice, balance, of knowing what to let go of and what to focus on most. When I look at him at the top of the spread, I see that because of him, I'm able to be more spiritual, to give back. And because of him, I'm able to overcome trials that will lead to my success. I have my own success on the right, and the success of others on the left -- and balance in the middle. The Hanged Man is also typically a "Jesus" energy, one of self-sacrifice. I connect to this very much too.